Update: The device is set to be made official next month – August 8 to be precise. 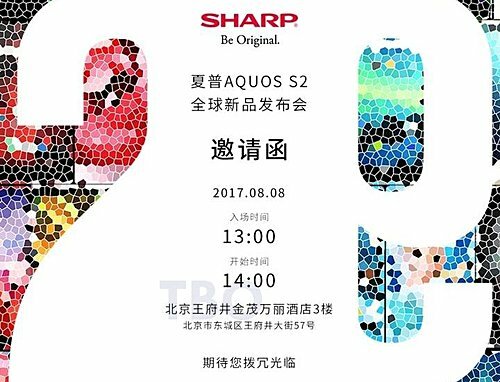 There have already been rumors that Sharp will come up with a couple of bezel-less smartphones. 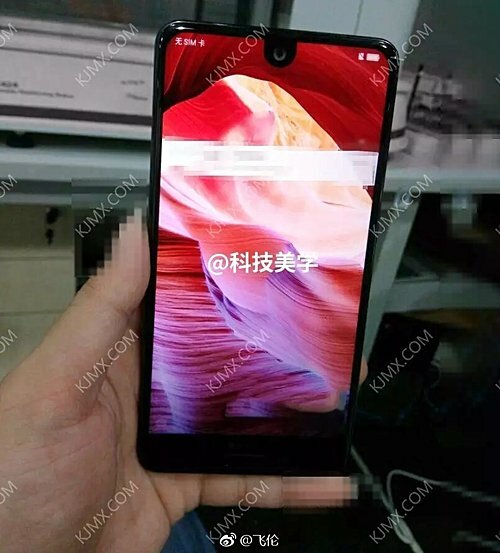 Not only that, a leaked teaser image alleged to be of one of the devices also surfaced a couple of weeks ago. 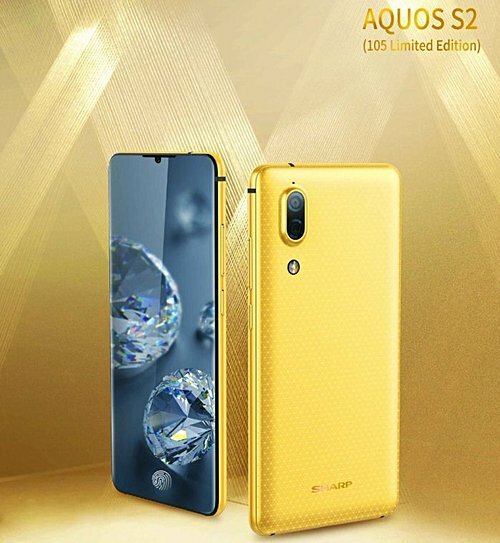 And now, a render of a handset – dubbed AQUOS S2 (105 Limted Edition) – has leaked, showing the device in its full glory. The leak clearly shows the device sports a bezel-less display (said to be of 4K resolution) and also features an under-glass fingerprint sensor, something which Samsung couldn’t manage for its Galaxy S8 flagship. 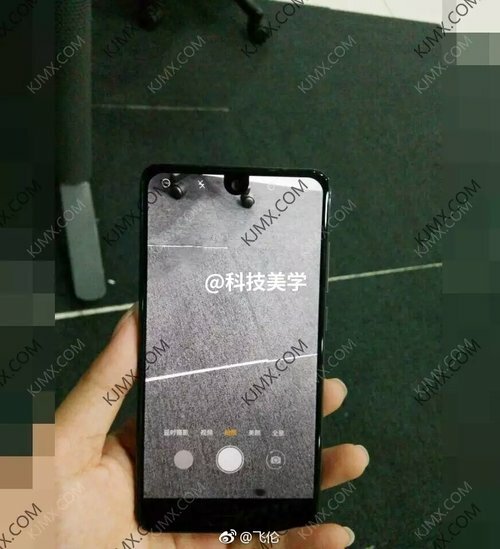 The render also reveals a vertically aligned dual rear-camera setup, similar to what the upcoming iPhone 8 is expected to feature. Needless to say, Sharp hasn’t officially confirmed anything yet, so don’t get your hopes too high just yet.